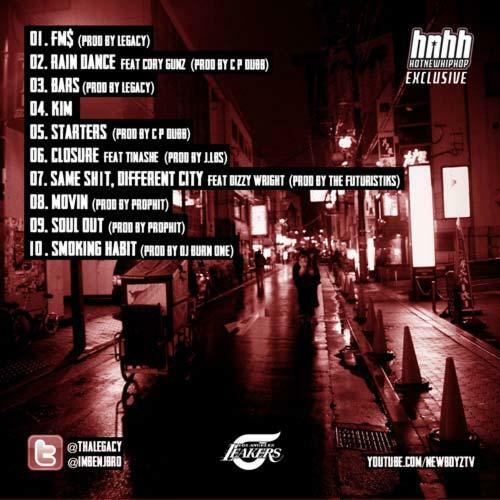 Download Foolie Tape, the latest project from New Boyz, released on Sunday, April 1st, 2012. New Boyz's chances in this game are improving with each new release, and Foolie Tape is no exception - quite the opposite, in fact. It's a nice addition to the impressive catalogue New Boyz has been building over the years. We're definitely anticipating the next move. These artists contributed to the mixtape: Cory Gunz, Tinashe, Dizzy Wright. How does this compare to New Boyz's previous work? 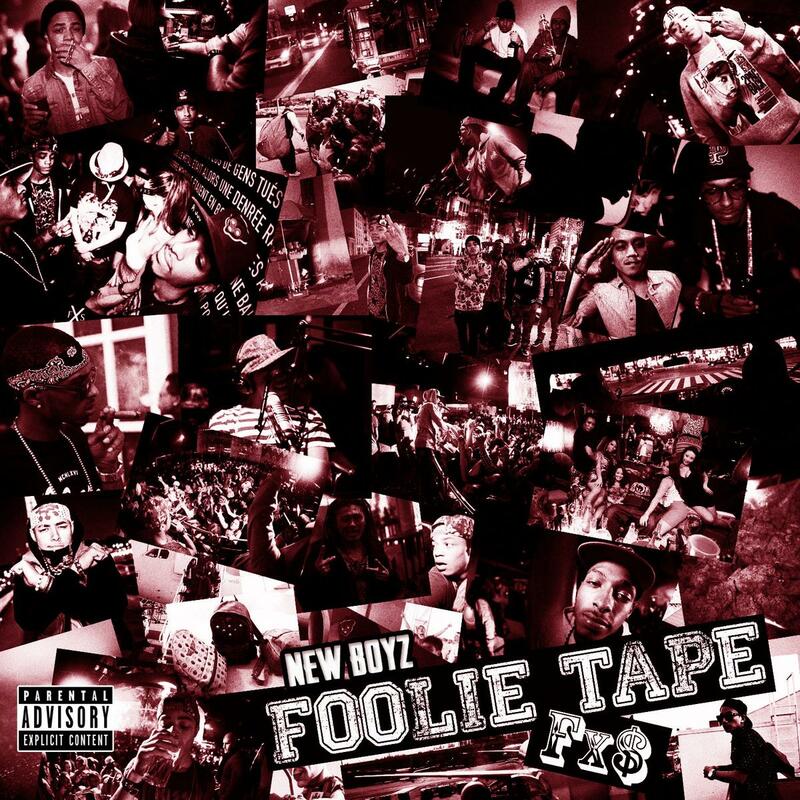 Hit up our mixtape section to stream and/or download by New Boyz’s new Foolie Tape (Hosted By LA Leakers) project, dropped on Tuesday, April 3rd, 2012. It features such tracks as FM$ ( Prod By Legacy ) #FXS, Rain Dance ft Cory Gunz ( Prod By C P Dubb ) #FXS, Bars ( Prod By Legacy ) #FXS. Hit up New Boyz's profile page for the latest info, news, songs, and mixtapes. Don't forget to follow New Boyz on Facebook and Twitter.